Members of Israel’s Druze minority have staged a massive rally in Tel Aviv against the “nation-state” law which gives unique rights to the Jewish people. 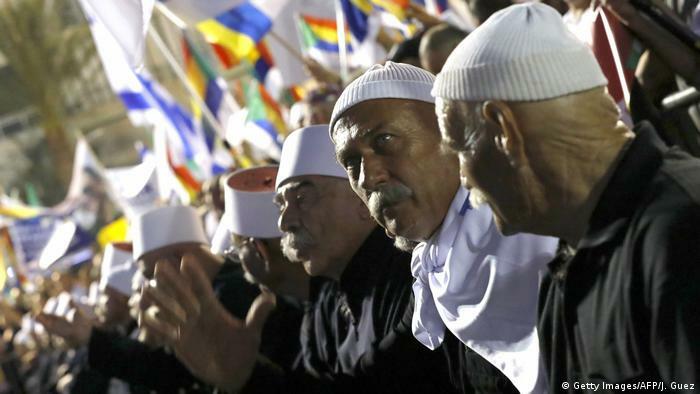 The Arabic-speaking Druze are known for their loyalty to Israel. All designed to make digital firms rich and leave non-unionized drivers at whim of digital firms and no further ahead than they were before they began driving for a fee. The arrival of ride-sharing apps like Uber and the subsequent deregulation of the taxi industry have rendered a once lucrative investment all but worthless, destroying lives and livelihoods. The fear that even the slightest controversial findings will be distorted is leading to self-censorship. Got Putin Traitor Medal 1st Class!